Jay and Jack TV - We Make TV Watchable! | We Make TV Watchable! We Have Switched to Patreon! 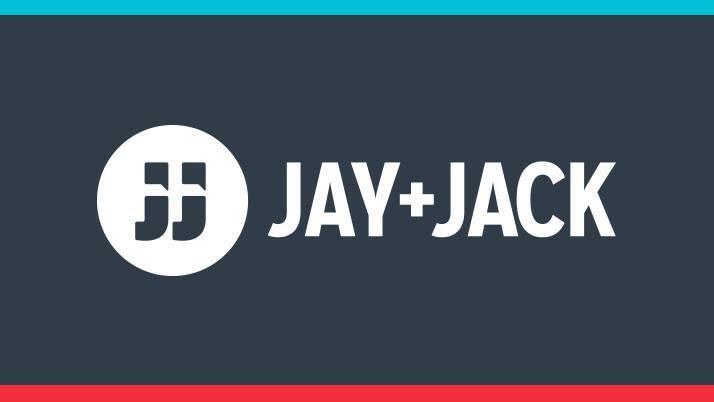 As of October 1, 2015, Jay and Jack Plus+ is no more. We have moved over to a Patreon model for our shows. For more information becoming a supporter on Patreon, please go here: www.patreon.com/jayandjack. We have a lot of fun goals and levels. We appreciate any amount you can pledge to help cover our overhead costs each month, but above all, we appreciate your listenership. Thank you for being a listener. All shows are available for free and are searchable in iTunes. 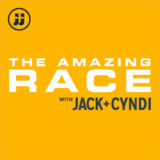 The Plus+ feed, which will feature every single Jay and Jack podcast, has become the feed “Jay and Jack: The Whole Enchilada.” If you prefer to listen to each show in its own feed, you can search for every show in iTunes, as well. Jay & Jack’s LIVW 10th Anniversary Podcast! 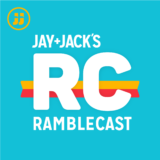 Jay and Jack celebrate 10 years of podcast on Oct. 1, 2015. Do you want to help support Jay, Jack, and friends? Become a patron! Check out their Patreon page for more information at www.patreon.com/jayandjack.